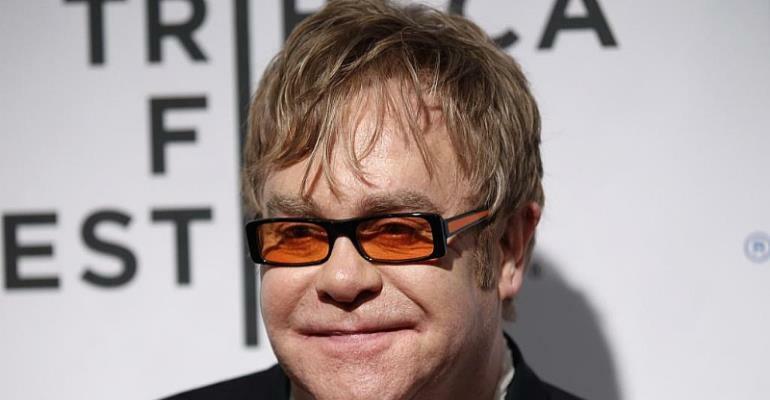 British singer Elton John has joined George Clooney in calling for a boycott of nine Brunei-owned hotels to protest a decision by the sultanate to impose the death penalty for adultery and homosexual acts. "I commend my friend, #GeorgeClooney, for taking a stand against the anti-gay discrimination and bigotry taking place in the nation of #Brunei - a place where gay people are brutalized, or worse - by boycotting the Sultan's hotels," singer Elton John wrote on his Twitter page late Saturday. The nine hotels mentioned by Clooney are located in France, the US, Britain and Italy. They include London's exclusive Dorchester, the Beverly Hills Hotel in Los Angeles and Le Meurice in central Paris.